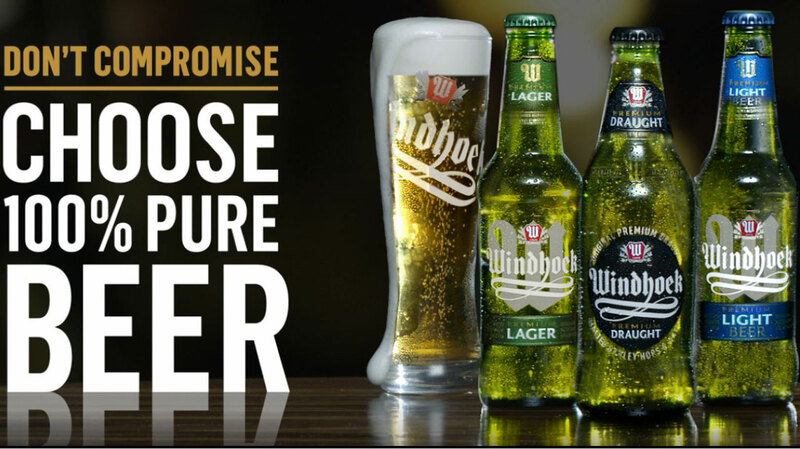 Windhoek Beer believes beer is only as good as the ingredients from which it’s brewed, so they are determined to use only the finest barley, hops and water. Nothing else. They tasked us to drive awareness of this belief with an intrinsic-led TV commercial. What better way to prove our commitment to 100% Pure Beer, than to tell true story of the ‘Brewery Closure of 1939’? 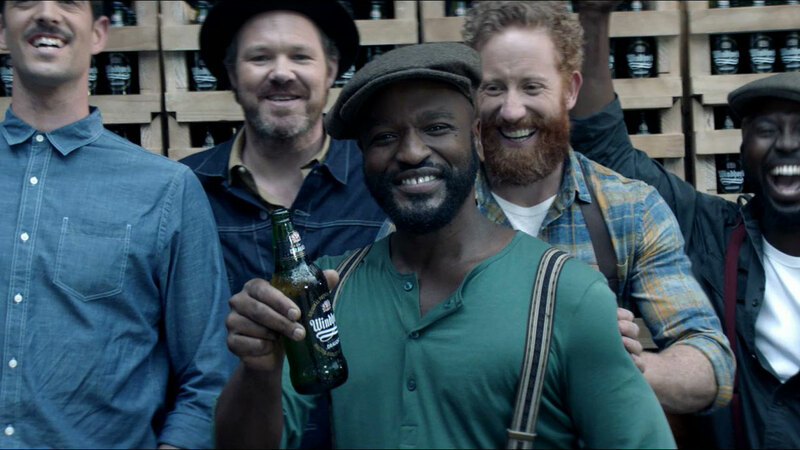 When it became difficult to source the superior quality ingredients normally used to brew Windhoek, they chose to stop brewing instead of producing an inferior quality product just to keep the business afloat. To make the act of not doing much resonate with our market, we chose to elaborate on what workers might have gotten up to whilst waiting for their hallowed ingredients. According to research, 88% of respondents were engaged with the commercial, and in the first quarter the commercial was launched, the brand saw a 16% increase in volume (Year-on-Year).